DJ Khaled pays tribute to an old school master. 5. DJ Khaled pays tribute to an old school master. 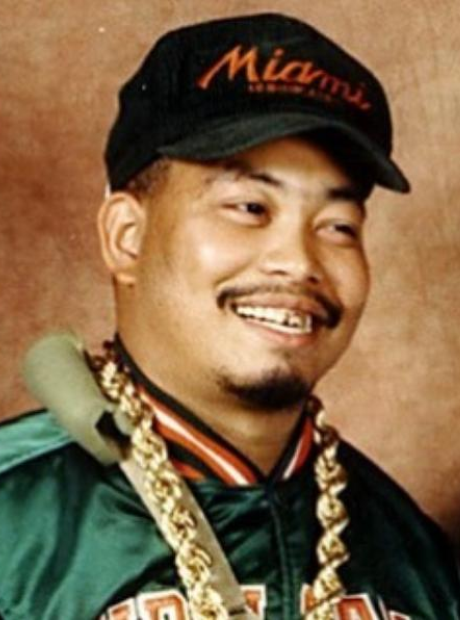 DJ Khaled posted pictures of Fresh Kid Ice, from the legendary hip-hop group 2 Live Crew, who died aged 53 on Tuesday.